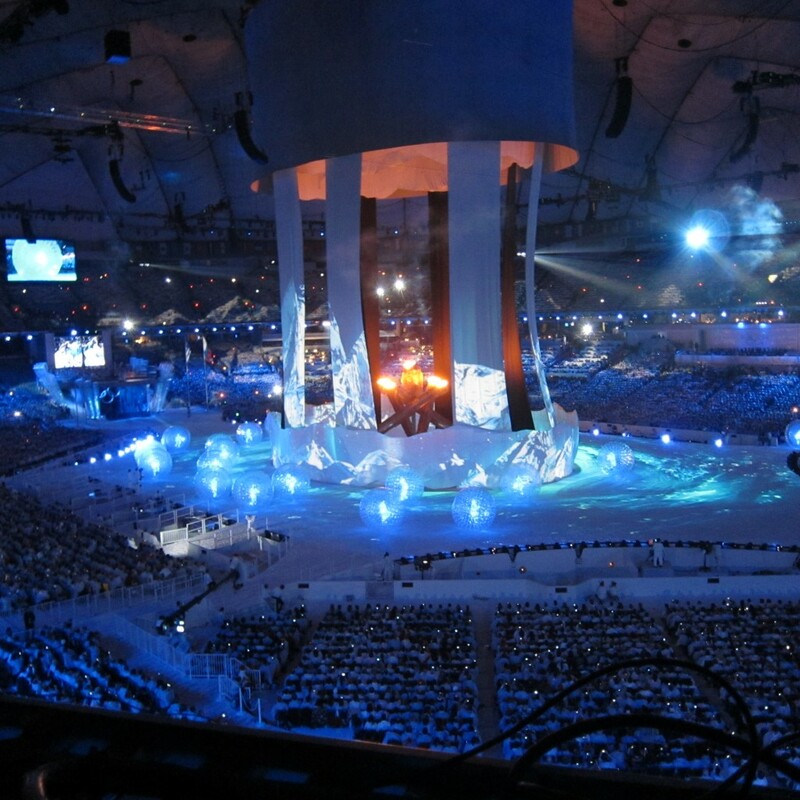 Ever Dreamt of Attending the XXIV Olympic Winter Games? 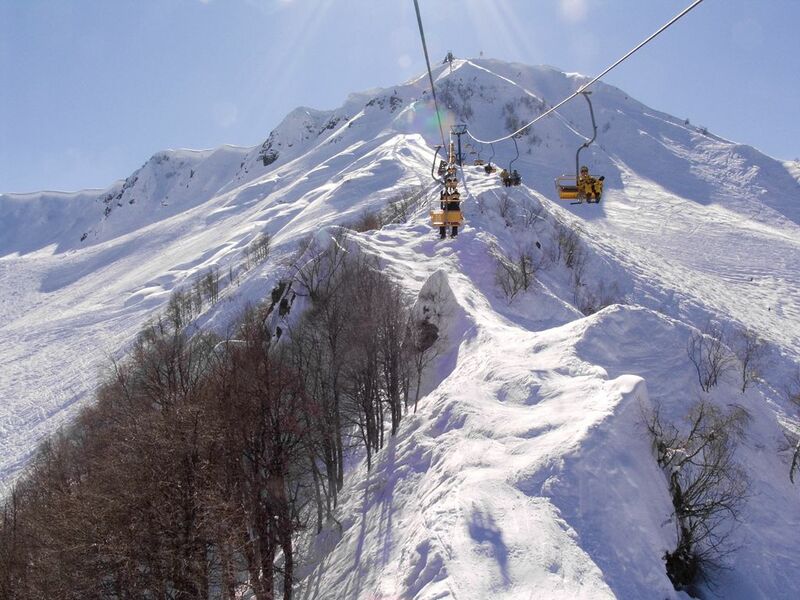 Millionaire’s Concierge can get you to Sochi, Russia, to root for your home country, at the XXII Olympic Winter Games. Not only that, we can make sure you have an experience that you won’t soon forget. 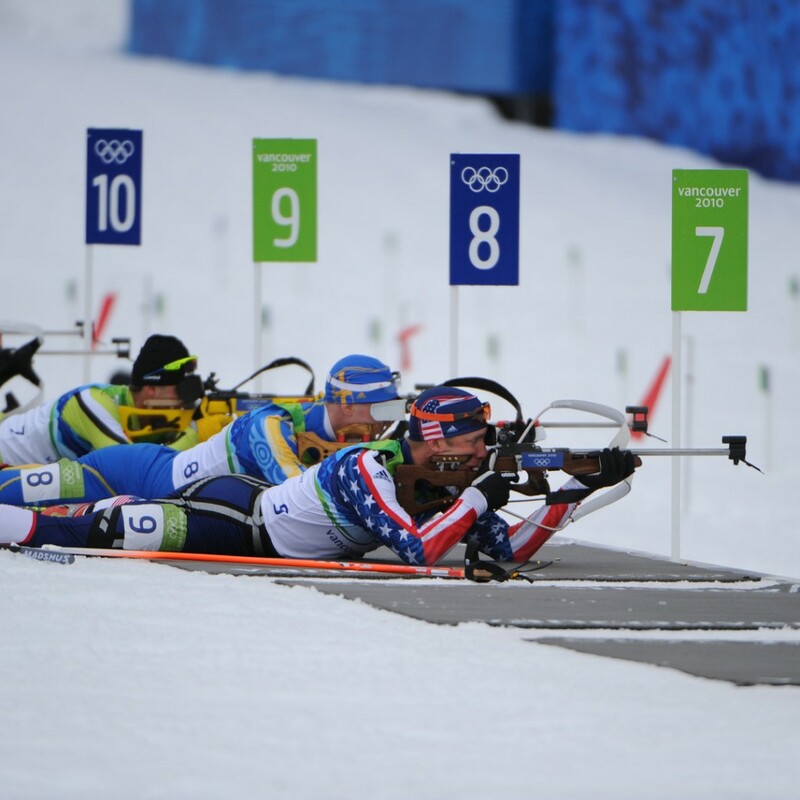 The Winter Games have evolved since their inception. 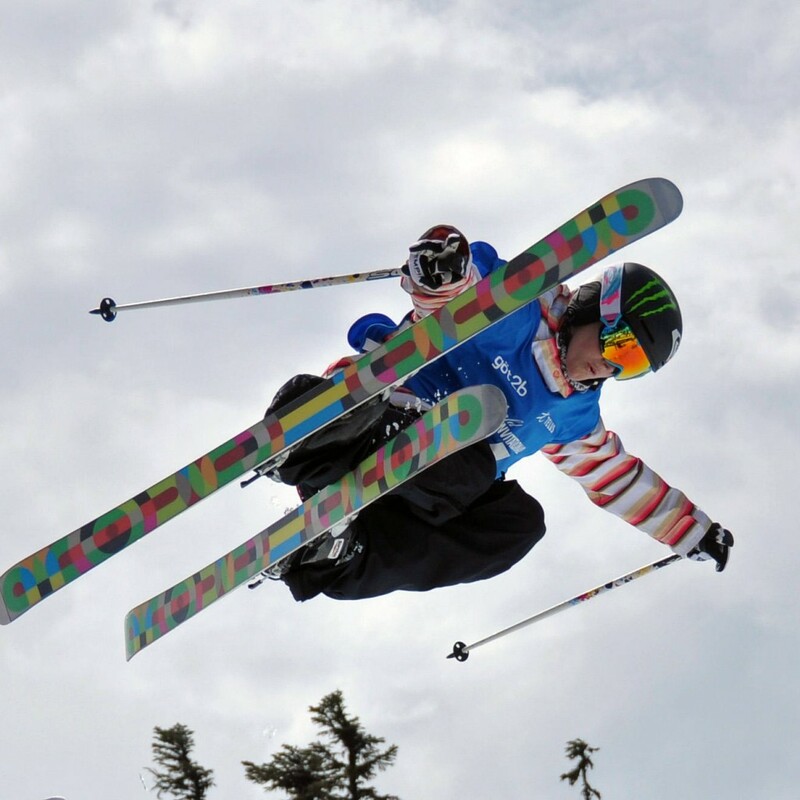 Sports have been added such as luge, short track speed skating and freestyle skiing. But one thing remains constant, the global attraction and excitement for the games. 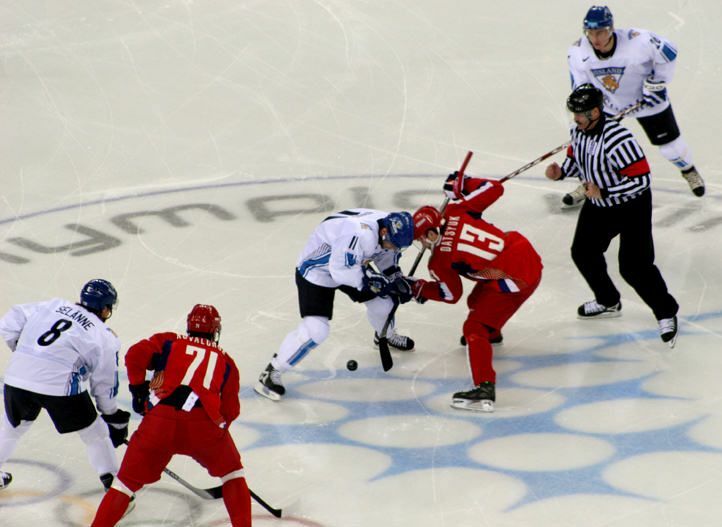 Why should the games be the only exciting element of your XXIV Winter Olympics experience? When you enlist the services of Millionaire’s Concierge, we can arrange world-class hospitality before and after each event. Travel to and from the each venue in elegance and style via our limousine services, or enjoy the perks of VIP parking. Stay in the most opulent hotels, enjoy private upscale dinners, or attend exclusive after-game parties. No matter what your desire, we are here to accommodate you. 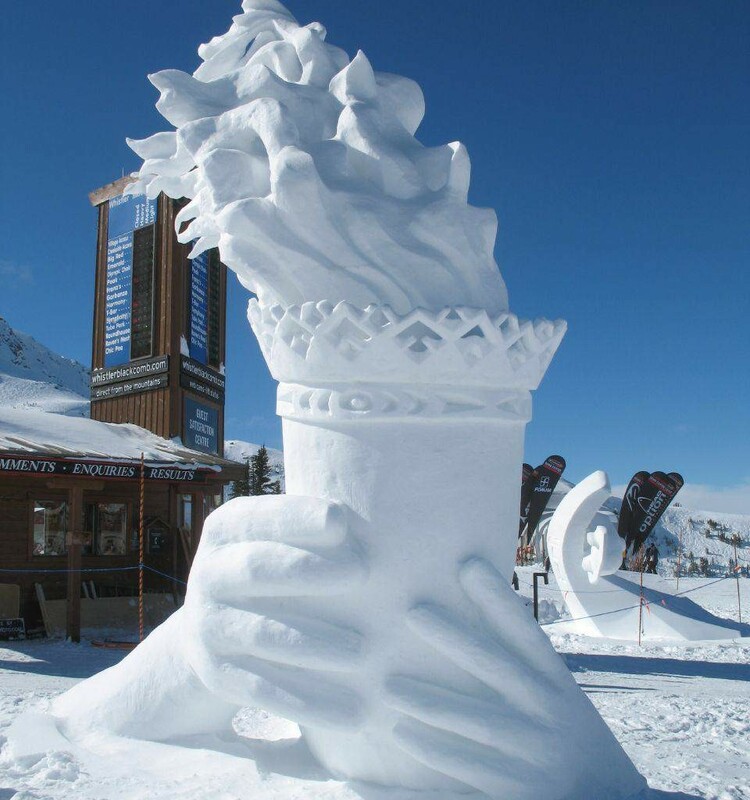 Let us know what your dream Winter Olympic experience would be, and we’ll do the rest! We have a wide selection of XXIV Winter Olympics tickets which include front rows, private boxes and others. Whether you want to be within in cheering distance of your favorite athletes or be able to see all the games with a bird’s eye view, we can get you there.